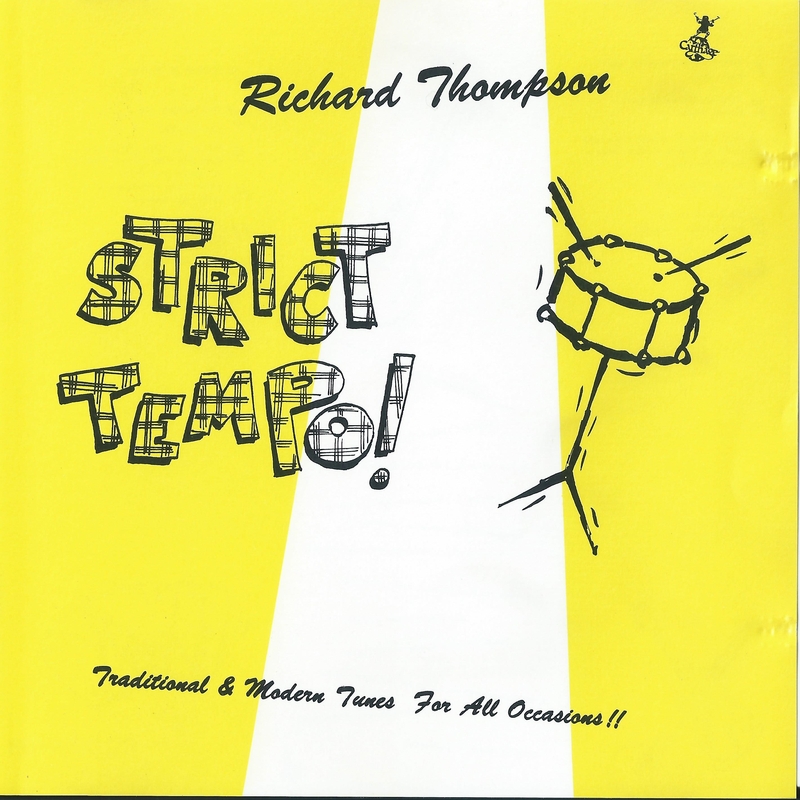 It is Mr Thompson’s only all-instrumental collection to date and consists of 12 tracks, all credited as ‘traditional, arranged Richard Thompson’,with the exception of Duke Ellington’s ‘Rockin’ in Rhythm’. In addition all the instruments are played by Thompson and Dave Mattacks who is credited with “drums, percussion and piano on ‘Ye Banks and Braes’. It goes without question that Richard Thompson’s guitar playing – both acoustic and electric is exceptional and this album has the bonus of hearing him play bass, harmonium, mandolin, banjo, hammer dulcimer and even penny-whistle! As I write this I’m listening to the mixture of styles he handles effortlessly – not just polkas, jigs and reels but early music, north African -influenced music and of course the single-handed cover of the Duke Ellington Orchestra.